What ages are your Mister Maker boxes designed for? Hello! We’re Mister Maker Club. We dream up amazing arts and crafts projects inspired by the very popular kids’ TV show, and put all the materials in one handy box and deliver them to your door each fortnight. 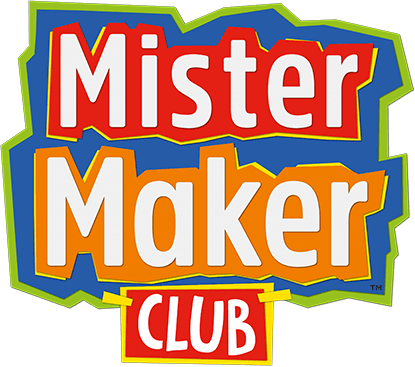 Mister Maker Club boxes are run by toucanBox and are very similar in concept. The only slight difference, perhaps, is that our Mister Maker boxes are bit more arty where our toucanBoxes are a bit more educational. That's about it!